Beautiful 3/2 Windemere home close to many amenities yet quiet. The gorgeous laminate flooring greets you as you enter this home. Many upgrades to include granite countertops, stainless steel appliances and a recently remodeled Master Bathroom. Real wood cabinets adorn the spacious kitchen. Entertain guests on your 12x12 paved BBQ grilling porch. 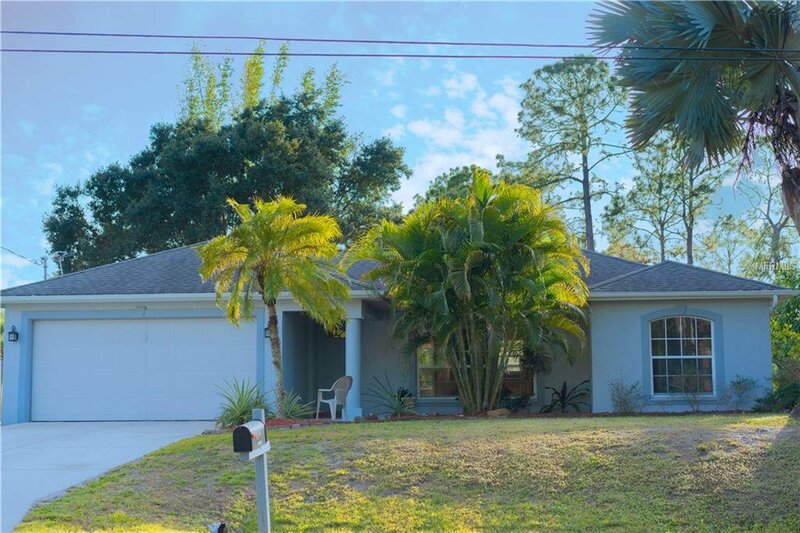 This home is conveniently located to schools, medical facilities, dining, shopping, restaurants and easy access to the interstate. You don't want to miss this home so schedule your showing today!! Listing courtesy of RE/MAX PALM REALTY. Selling Office: EXIT KING REALTY.